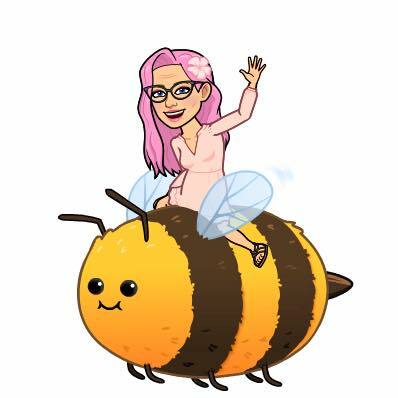 The next Queen Bee Society drinks is on Friday May 3rd 2019 from 8pm. Again I have some tiny little queen bee charms, to give to everyone. Plus a stiletto charm for those that always have the queen bee. Success is the Queen Bee Society drinks. 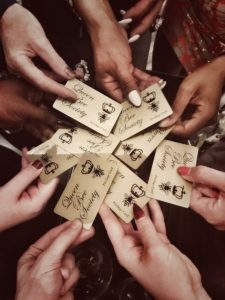 Queen Bee Society drinks is gathering for strong, powerful ladies. 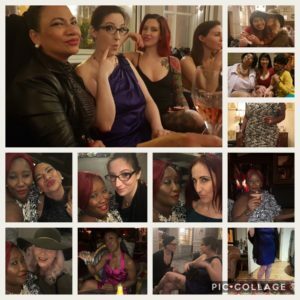 It’s an opportunity to meet up with other dominants, queen bees, goddesses, entrepreneurs, leaders and get to know each other better. We were feature in Darkside magazine. I also grace the cover of this edition! Important: be sure to pick up your QBS ‘gold card’ from Miss Kim. Don’t forget to bring it to each event, as there will be a ladies group shot for all your social media. We are all meeting to enjoy each others company, get, dressed up, have a drink and feel the powerful energy in the room. The dates for the rest of the year are as follows; Sept 20th, Dec 6th 2019. Put them in your diary now. 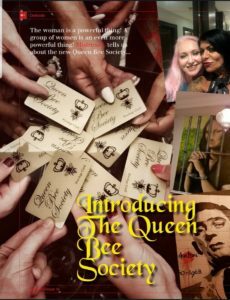 Please do not ask for the Queen Bee Society drinks…they have no idea who we are! Just look for the most glamorous ladies in the room…or me, I have pink hair. No men inc. TV’s. DON’T bring your slave(s).